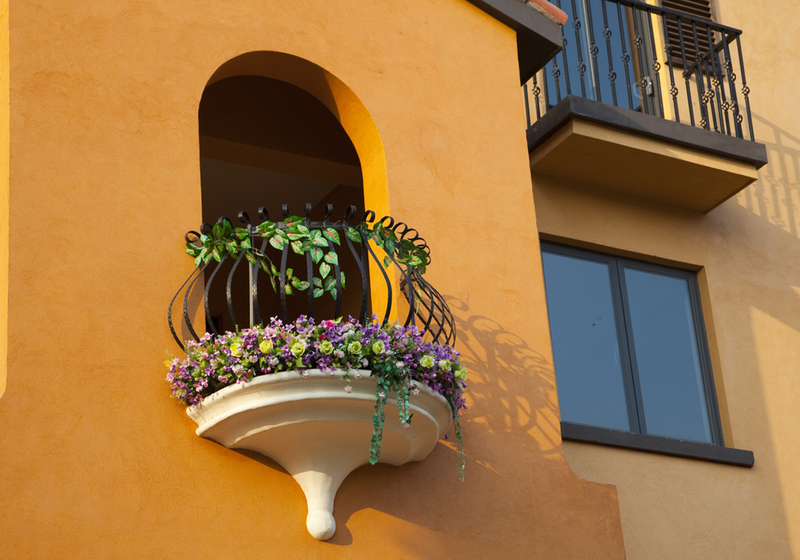 Exterior Paint – Creative Innovation Developers Inc.
At Creative Innovation Developers Inc., we combat the wear and tear process—providing you with a vibrant coat of paint that transforms your home or business. 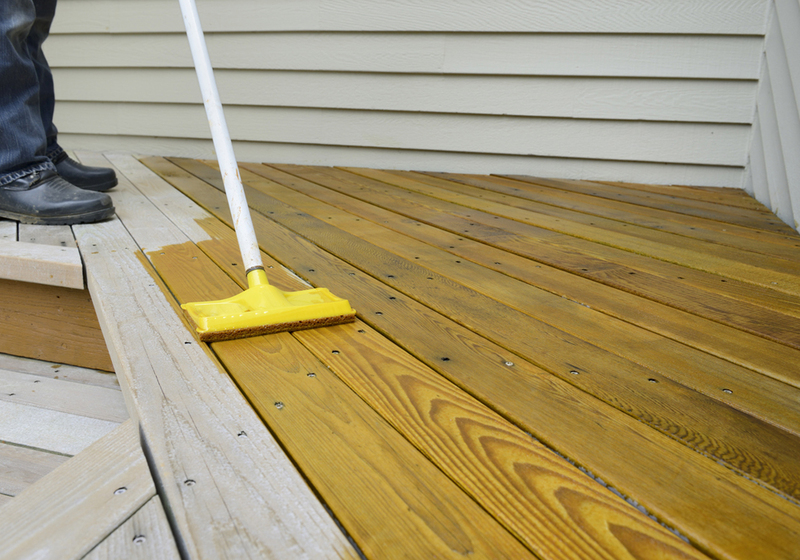 Looking for a way to give your home a fresh new exterior look without any construction? 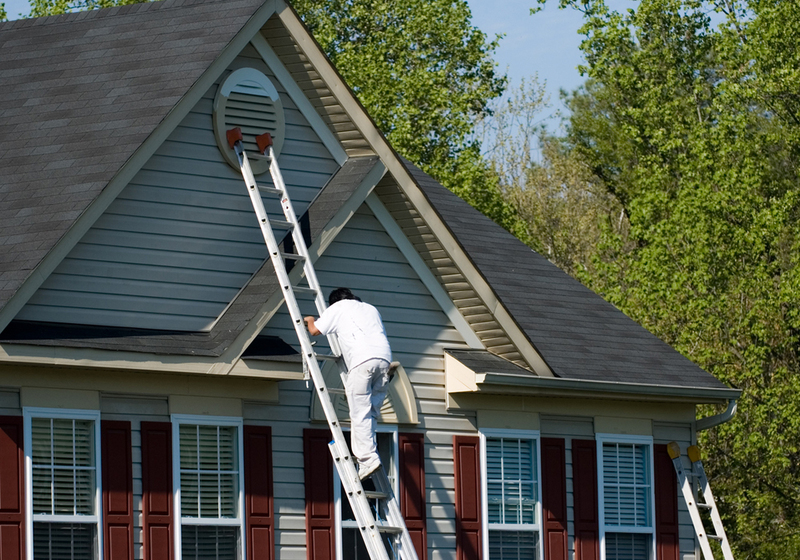 If so, exterior painting is the solution for you and your home. 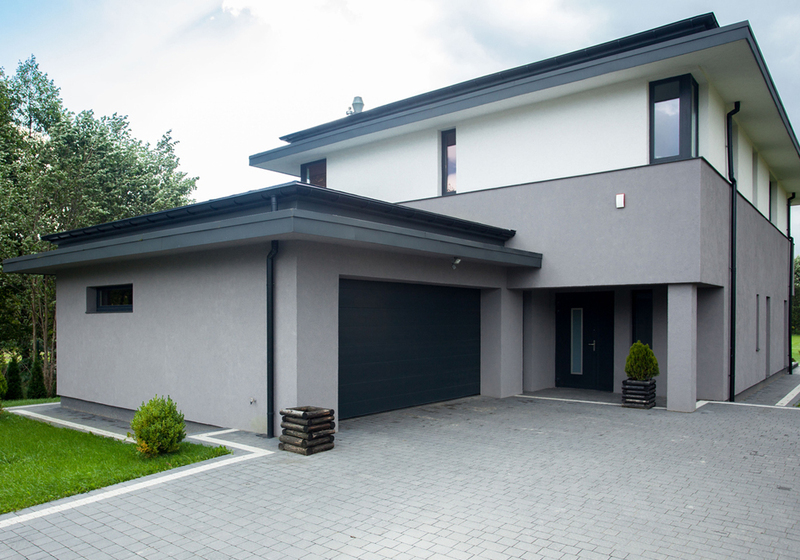 Choosing to renovate your home through home painting and wall painting can dramatically give your home a new modern look. 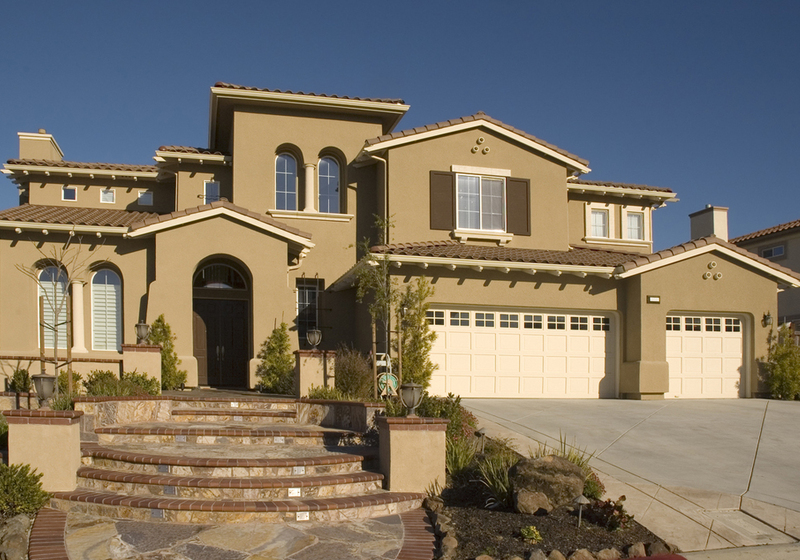 Count on us to provide you with all your wall services, we do everything from painting to stucco. 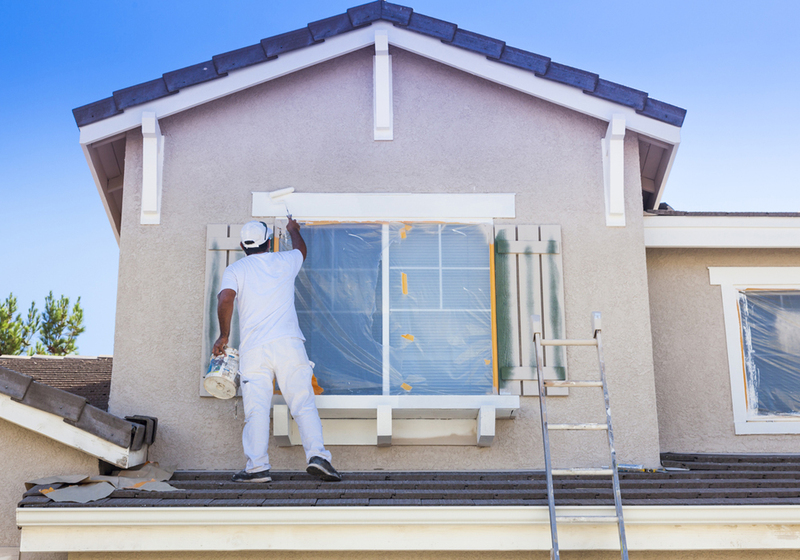 Creative Innovation Developers Inc. will be your exterior painting contractor and home improvement specialist, contact us to learn more. Creative Innovation Developers Inc. developed a reputation for delivering unmatched performance in renovating family properties all over southern California. We would like to serve you in all your home remodeling needs. Give us a call today! 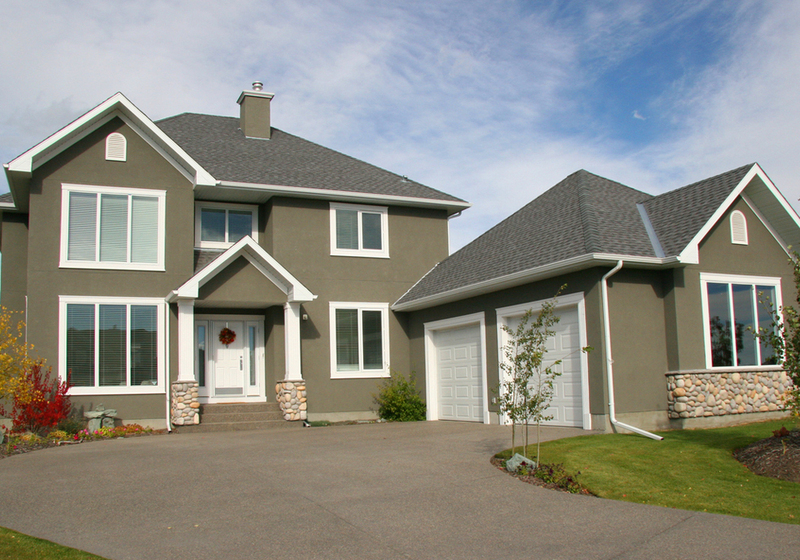 Creative Innovation Developers Inc. specializes in construction and remodeling services in terms of new construction, room additions, general home remodeling, kitchen and bathroom remodeling, innovative and modern design solutions, site analysis, permit and zoning applications. Creative Innovation Developers Inc © 2019.